Brenna Miller received her Ph.D. in History from the Ohio State University in 2018, and completed her Masters at the University of Toronto and Bachelors at the University of Wisconsin-Madison. Her work focuses on 20th century Southeastern Europe, and her research interests include nationalism, socialism, Islam, cultural history, transnational history, multiculturalism, movement and migration, and the Global Cold War. She is currently working on a book manuscript that studies the emergence of an officially recognized, secular Muslim nation in Tito’s Yugoslavia, and the ways this, and alternative understandings of Muslim identity, were shaped and articulated during the socialist period. Her research has been supported with funding from the International Research and Exchanges Board, American Councils, and the Ohio State Mershon Center. 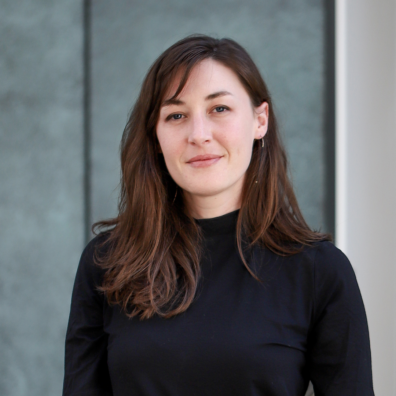 Dr. Miller is currently a Postdoctoral Teaching Fellow in the Roots of Contemporary Issues (RCI) Global History Program at Washington State University, and has also taught courses in Modern European, Eastern European, and World Histories.